The United States Supreme Court today declined to hear an appeal by the Center for Medical Progress of a decision by a federal appeals court which rejected CMP’s motion to dismiss Planned Parenthood’s lawsuit against David Daleiden. 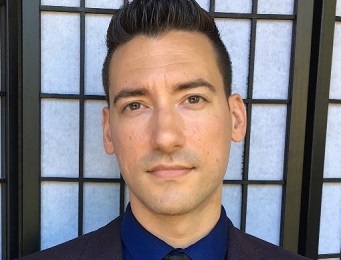 Mr. Daleiden, a citizen journalist and the project lead at The CMP, became nationally known in 2015 when undercover investigators posed as buyers of “fetal tissue” (an umbrella term that includes intact hearts and lungs and pancreas and brains), and asked the kinds of questions someone who is the middleman would ask of the abortion industry. The product of this 30-month-long “Human Capital” investigation was a lengthy series of videos that documented Planned Parenthood’s unsavory involvement in the procurement and sale of body parts from aborted babies. The CMP videos revealed the participants’ cavalier, flippant attitudes of towards the unborn babies whose body parts they were harvesting. Planned Parenthood sued him in 2016 claiming among other things fraud, invasion of privacy, and trespassing.